Saina Nehwal defeated Ratchanok Intanon 21-18, 21-16, while PV Sindhu beat Nitchaon Jindapol 21-16, 16-21, 21-14. Star shuttlers PV Sindhu and Saina Nehwal assured two medals for India after they won their respective women's singles quarterfinal matches at the Asian Games 2018 in Jakarta on Sunday. Saina Nehwal defeated Thailand's Ratchanok Intanon, while Rio Olympics silver medallist PV Sindhu battled past Nitchaon Jindapol to make their way to the semifinals of the quadrennial event. Saina defeated Intanon in straight games 21-18, 21-16 despite getting off to a slow start. On the other hand, Sindhu beat her Thai opponent 21-16, 16-21, 21-14. Saina will face World No. 1 Tai Tzu Ying in the semifinals. Sindhu will be up against the winner between Chen Yufei and Akane Yamaguchi in the semifinals. The last Indian to win an individual medal at the Asian Games was legendary Syed Modi, who won a men's singles bronze, way back in 1982 at New Delhi. India has won eight badminton medals at the Asian Games and six of them are in team events and one in men's doubles. In the semifinals, Saina faces world no 1 and top seed Tai Tzu Ying of Chinese Taipei, while Sindhu will take on either China's Chen Yufei or world no 2 Akane Yamaguchi of Japan. Commenting on the historic medals assured, Sindhu said she is hungry for more. "It's great (that medals are assured) moment but it's not over yet. It should be the best and not just a medal. May be a gold that's how I feel," said world no 3 Sindhu. On an all-Indian final looming, Sindhu said, "It will be very good for Indian badminton, two players in the final, hopefully, it will happen." "I felt I could have finished it in two sets but I made easy errors and then I got nervous, my stroke were not coming in the second game. Due to my mistakes, I gave her the second set. I should not think that if first game is easy, second will also be easy," she said. While Sindhu ran away with the first game, Jindapol made it little tough for the Indian in the second game and thrice held the lead. Trailing 13-16, Sindhu found winners on either side of the court to make it even but Jindapol again created a four-point lead with very calculated smash shots and won the game easily to roar back into the contest. 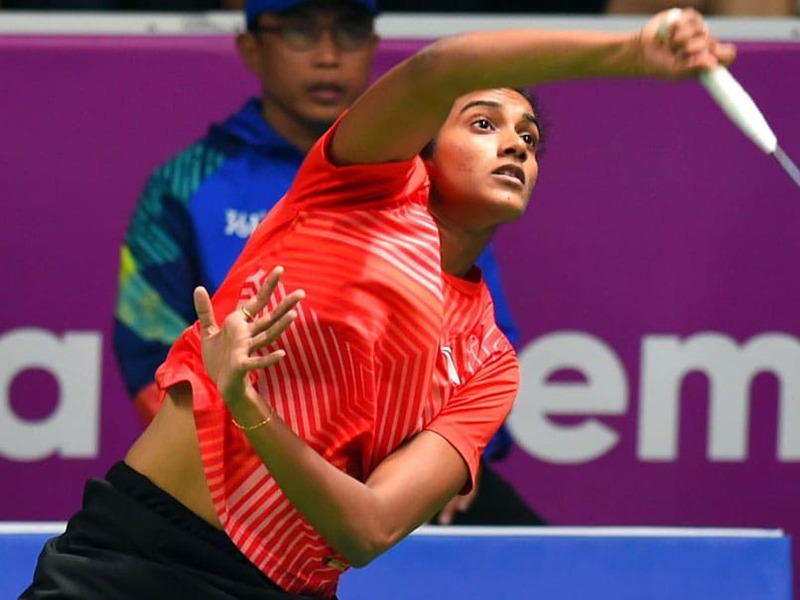 In the decider, Sindhu trailed 4-7 with Jindapol spraying winners but the Indian won seven points in a row to give herself a four-point cushion. There was no change in script after that as Sindhu ran away with the match. "We were actually discussing that. We did not know. 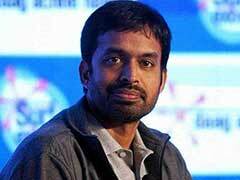 Gopi sir said keep the phone away," said the world no 10 Indian. "She was playing strong and I knew she will challenge me today. I was taking her seriously, she had beaten Sung Ji Hyun in the previous match and first time I saw her playing well against a rally player," Saina said. Talking about her tactics after falling behind in the opening game, Saina said, "I was not moving that well initially but after 12-3 I opened up and I started picking up those tough shots. "Then one-two rallies happened and there I saw her getting tired but she was very tough. She was playing attacking."